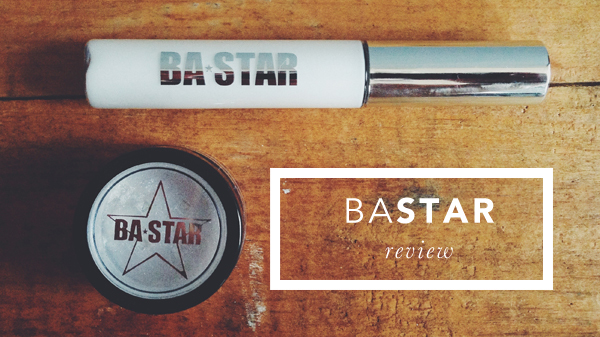 I recently was sent some goodies by BA*STAR for review — granted that I'm not in the dance/cheerleading glitter-clad world anymore, I still like sparkly things and couldn't help by get my hands on this. They sent me the Diamond Star Dust Mineral Shadow Sample (perfect, since I prefer neutrals!) along with the Body Shimmer Base. Check the review after the jump. 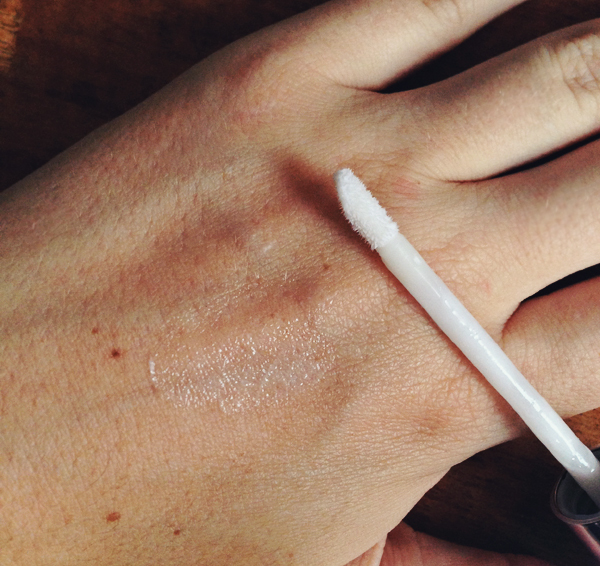 The Body Shimmer Base comes with an applicator. The consistency is smooth and easy to apply — when applied thickly, you can tell that it's a milky white color. It doesn't take much to make shadow stick, though, and dries quickly. The website describes this as a 'glue' but I would say it reminds me more of a primer. In fact, I'd say it gives the ELF Studio Primer a run for its money. The Stardust Mineral Powder comes in a lot of really awesome colors. I'm particularly intrigued by the Gold and Chocolate stardusts. The Diamond is a nice white/silver mineral powder with high shine. Now, onto what these two products can do together — holy cow. On the left, where the primer was applied, the glitter is crazy sparkly and has awesome coverage. 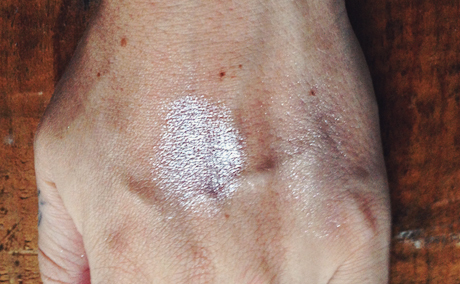 The mineral powder applied on the right side of my hand, where there is no primer, is pretty faint and subtle. I've been using this primer a bit with my normal shadow and eyeliner, and I love it. It is a little pricier than the ELF Studio Primer, but still totally affordable and has great staying power. Swing on over to BA*STAR and check out the Stardust collection. Until September 30th, you can get 50% off your order when you use the code BBDUST. What are you waiting for?